Hidden documents, dirty bargains and corruption attempts on the highest level are some of the reasons for the heaviest blow that boxing could take in its 115-years history as part of the Olympic Games. The fate of the sport will be decided on March 27 in Lausanne. IOC Executive board will have a meeting, where an ad-hoc Inquiry Committee, chaired by the president of International wrestling world body Nenad Lalovic, will summarize all the current problems of International boxing association (AIBA) (Update, March 26, 10.04 CET: The case of AIBA was moved to Thursday, March 28. The reason: The pressconference of Thomas Bach, set for March 27, to do not be overwhelmed by boxing questions). 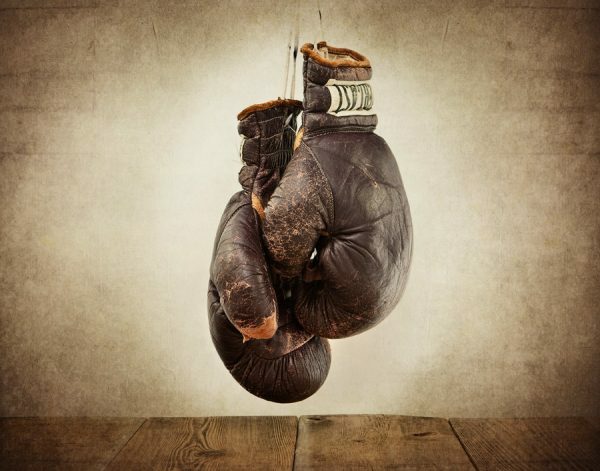 The Fate of the Olympic boxing will be decided on Wednesday by IOC’s Executive Board. 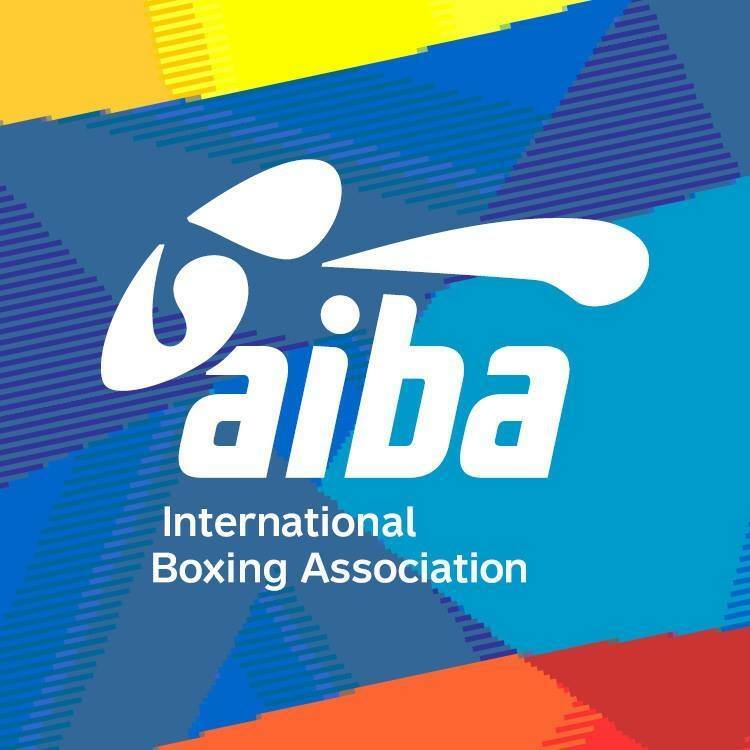 2017 was a nightmarish year for Olympic boxing and the governing body of the sport – AIBA. Power struggle, ugly accusations, disclosures of bad governance and shameful retirement by long time president of the organization and IOC Executive board member Wu Ching-kwo were just part of the events that shook the entire world. During the year lasting war, a disgraceful moment has been well hidden from the public eye by Wu Ching-kwo and his lieutenants. For the first time ever a boxer won his bout by so called “security decision” during one of the most important events – the African championships. The tournament was a qualification for the World championships. The president of Olympic boxing assosiation (AIBA ) Ching -Kuo Wu resigned from his position. 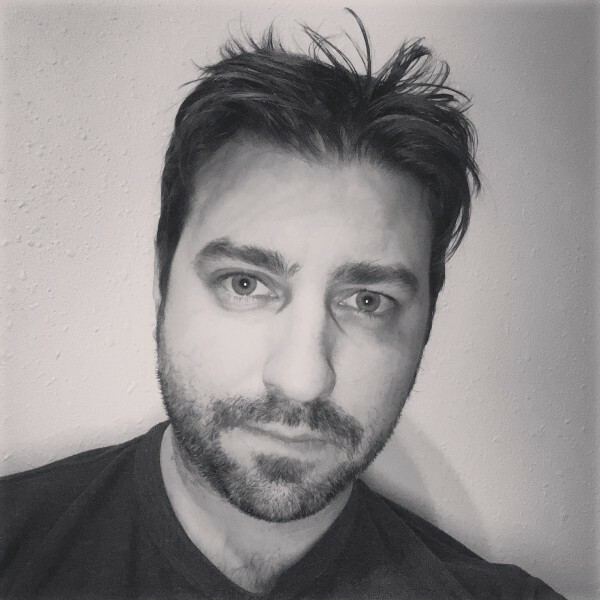 He reached a deal with the current management of the organization after long and nasty war of words, threats and lawsuits between him and the Executive committee. Both parties reached an agreement and signed it on paper. Wu’s governance was challenged after he made several bad deals that harmed the financial stability of AIBA . It’s expected that his resignation to be announced later today! 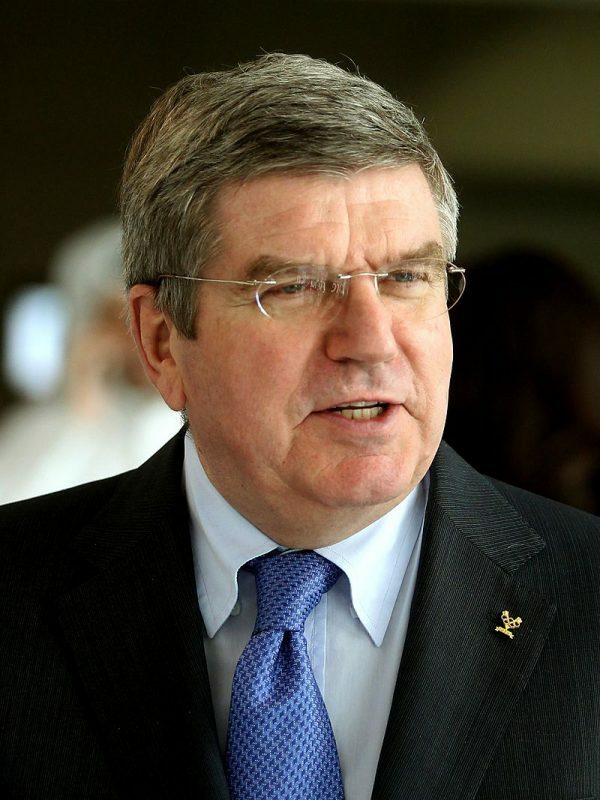 Wu quit his position as a member of IOC Executive board. He will keep his regular membership at International Olympic committee.